These are hours outside the core hours of 08:00 to 18:30, and can be pre-booked. The timings may be subject to change (e.g. doctor on holiday), so please contact reception to make sure. Call 999 in an emergency. Bleeding a lot, chest pains and / or shortness of breath constitute an emergency. 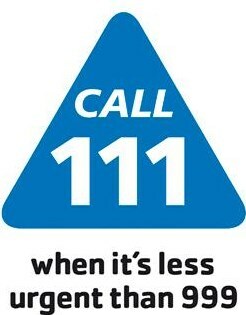 If it is not an emergency, please dial 111. 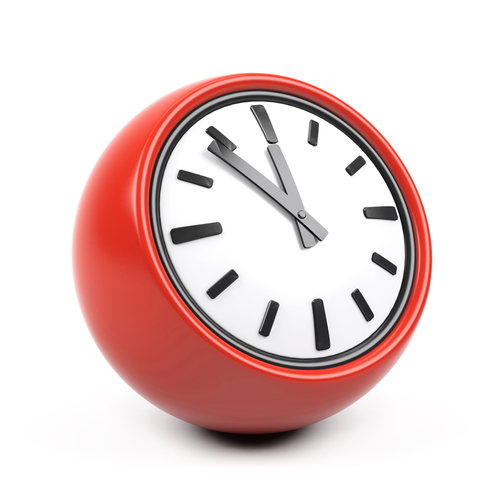 During surgery hours an emergency is a medical problem that needs attention within 30 minutes. After hours it is a medical problem that cannot wait until the surgery opens. For minor ailments that cannot wait until the surgery reopens, please telephone 111, where professional staff will be able to direct you to local out-of-hours centres for treatment. North Durham CCG offers patients registered with our practice a full out-of-hours service when our practice is closed. This service is for urgent medical situations; for example, if you, or a member of your family, become ill and you are concerned. It is not for routine enquiries, such as booking an appointment with your GP, repeat prescriptions, test results etc.